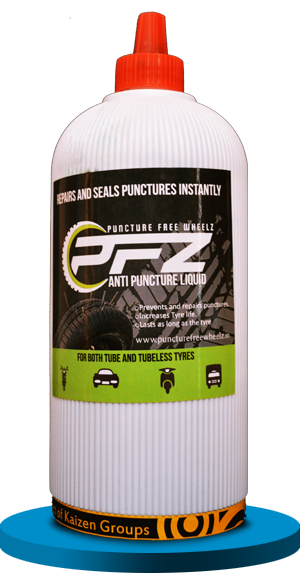 When you have a flat tyre , all you need is an anti puncture liquid which immediately forms a secure and positive seal on the tyre. Puncture Free Wheelz is one such a product which is designed in such a way that is sustains puncture by creating a self seal on the tyres. Developed with extensive research, it is the most advance tyre sealant that you can find in the market and is suitable for all types of vehicles like Bikes, Cars, Buses, Trucks, Commercial or Heavy Vehicles. With puncture free we aim to supply a superior quality product that enable our customers to extend their tire longevity and safety. Its lasting fibers enter the puncture cavity to seal the puncture and thus prevents breakdowns. Installation of the product protects your tyre from puncture till the official life of the tyre. 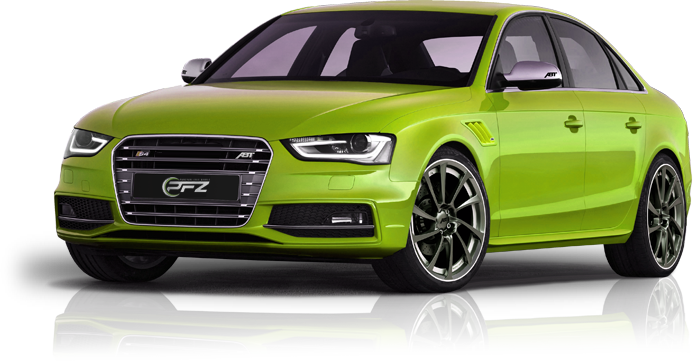 It extends the life of the tyres and also reduces the operating and maintaining cost. We also aim at providing a prompt and a helpful team of customer support. The product is designed, keeping in mind high speed, optimum safety and protection for the life of the tire. Get in touch with us for more information of our product. Start you journey... Fear Free...! Kaizen was formed in 2011, Today we are the leading Suppliers of Anti Puncture liquid in South India, We are based in Bangalore at our office in lndiranagar. Over the Years we have been known for our people centric attitude and our excellent customer service, We aim to provide the best quality product and the best customer service at the best price.